Feel free to come into our colour studio to select your profile and colour of roof tile, if this is not possible we can send you a brochure or arrange for a sample tile to be delivered to you. We can also provide addresses of homes with the tile you are considering so you can get an idea of how the tile will look on your new roof. Provide us with your plans either by email, fax, post or at our Colour Studio. - Let us know what tiles you are interested in: ie Terra cotta or concrete tiles/tile profile/tile colour. - We will then send your quotation. If you are happy with the quotation, simply fill in and return the acceptance slip at the bottom of the quotation form and we will be in contact with you to arrange delivery dates and start dates. 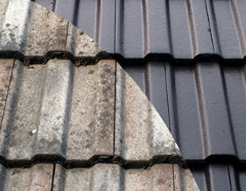 Please contact us to arrange an appointment for a no obligation free quotation. 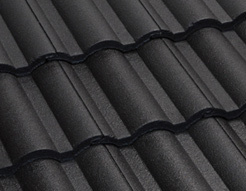 When you are doing an extension on your home we come out to your home, check what tile it is that we will be matching, the pitch of your roof and also the access into your property. 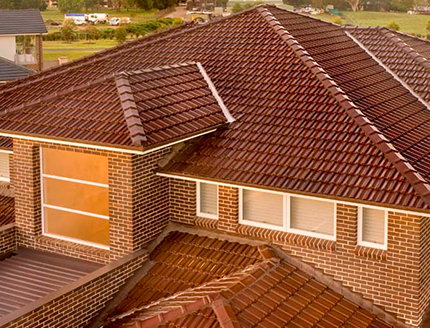 The quotation we provide will have a plan of your roof outlining where the new tiles will be laid and show where we will reuse the existing tiles. Provide us with your plans and your contact details either by email, fax, post or we can copy the plans at our office. - We will then send you a quotation and if required a sample of the new tile.